Do Not Be Afraid of a Solo Pilgrimage! 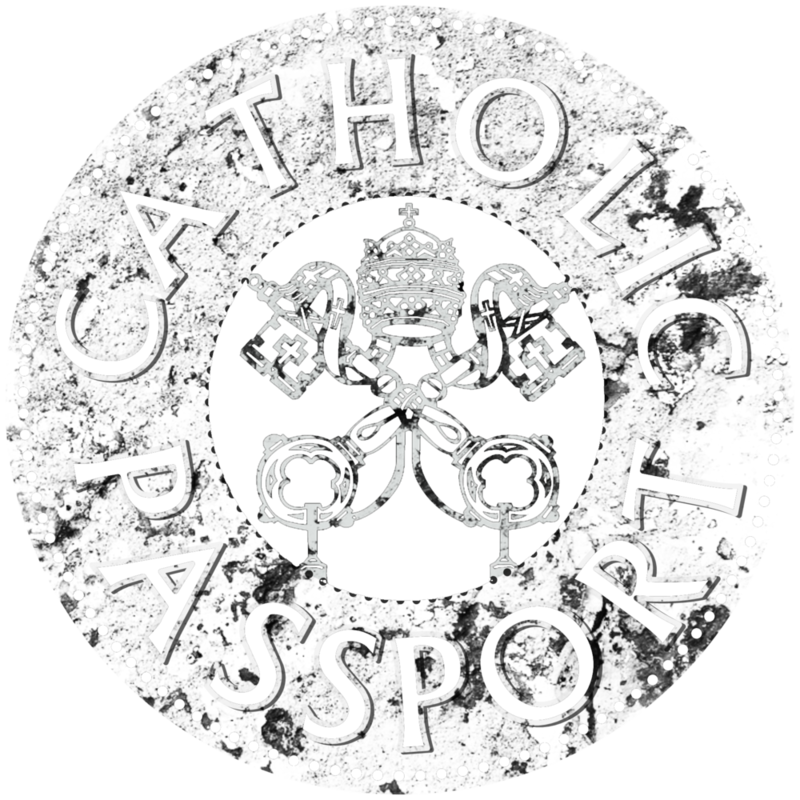 Catholic Passport is a place for you to dream, explore, follow, and plan your Catholic pilgrimage. Although many Catholic pilgrims default to traveling with a large group under the guidance of a professional pilgrimage company, some people are more attracted to solo travel at a more contemplative pace. It is such a gift to learn more about the Saints, pilgrimage sites, and prayers that enrich our Catholic faith. Rose Coleman is a contemplative in action who delights in all things beautiful. Exuberant from her childhood, she is an elementary school teacher who learns so much from her students. Her adventurous heart has traveled many places—from circumnavigating the globe on a ship during college to some years in the convent as a religious sister. Rose enjoys being a writer for Blessed is She, praying with the Seven Sisters Apostolate, reading with her book club, and enjoying time with her family.